We think Mother’s Day is about taking the time to reflect and realise how amazing it is to bring up a little person (or people!) during what can sometimes be a chaotic and emotional period of your life! Take a look at your little ones this week and we bet your heart feels fit to burst with pride. In the meantime, here are some eco-friendly Mother’s Day Gifts that can give you a little boost . You may like to send them onto your other half as a subtle hint! A great activity for you to get your little ones involved in. Whether they pick up their mini garden tools and pitch in or stay snuggled up in a sling while you get green in the garden, it’s a great way to spend a morning or afternoon. The actual trip to your local garden centre is guaranteed to be an exciting adventure for your tot, and you can pick up a cake in the café too! When Aunt Flo returns, there’s no fluffier product to try than Bloom & Nora reusable sanitary pads. 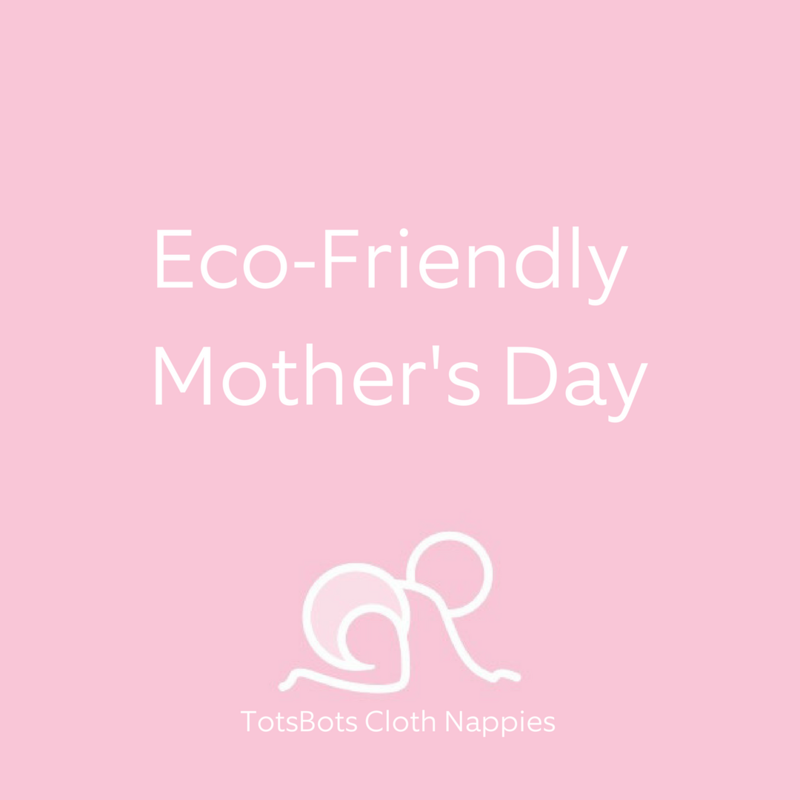 Join your baby in reducing single use plastic and treat yourself in time for Mother’s Day. The Trial Packs give you the chance to test which reusable pads are best for you and it comes with a handy out and about bag to make them easy to use from morning to night. Teething baby and sleepless nights? The vegan, toning hydrating mist from Green People is quick to apply and will moisturise your face leaving you feeling fresh and ready to take on the day. Team with a cup of coffee and you’re sorted!